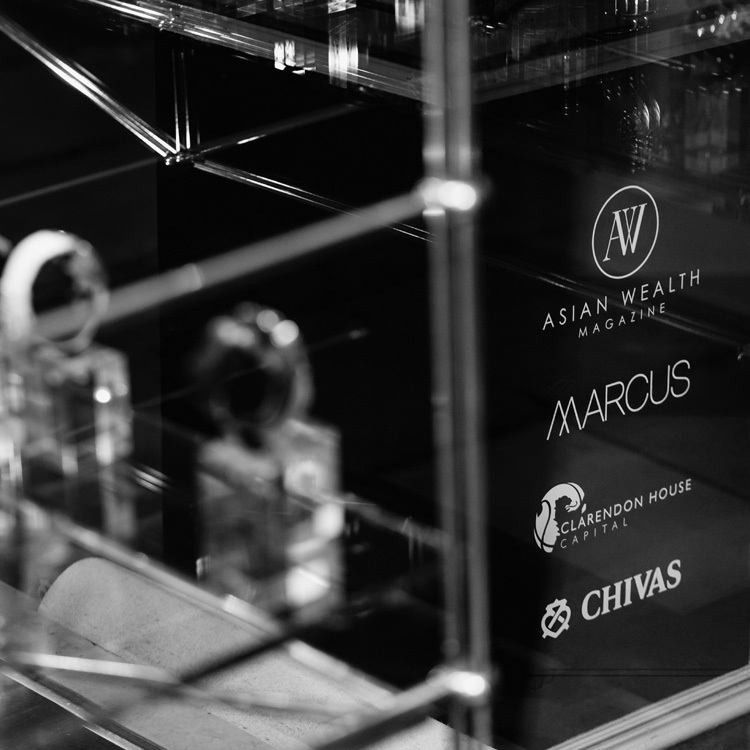 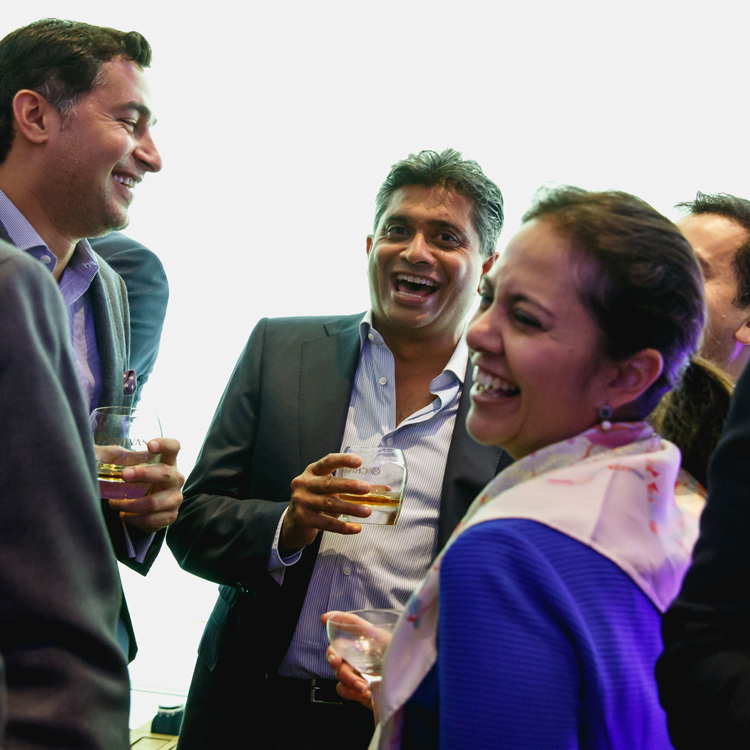 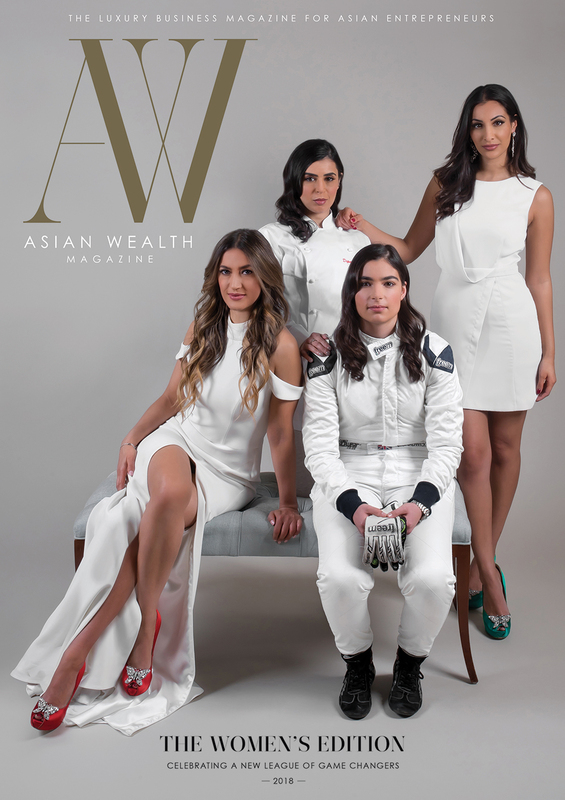 Asian Wealth Magazine were delighted to partner with Clarendon House Capital, Chivas Regal and Marcus Watches to host a gathering of some of London’s most illustrious entrepreneurs at our exclusive ‘Watches & Whisky’ event. 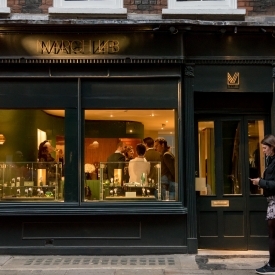 The event was held on 5 November at Bond Street’s number one watch emporium, Marcus Watches. 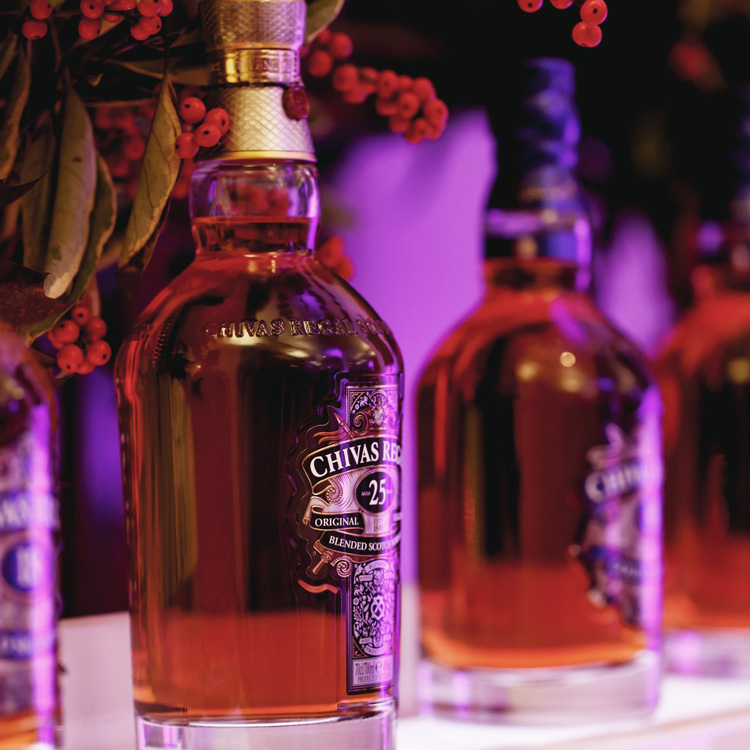 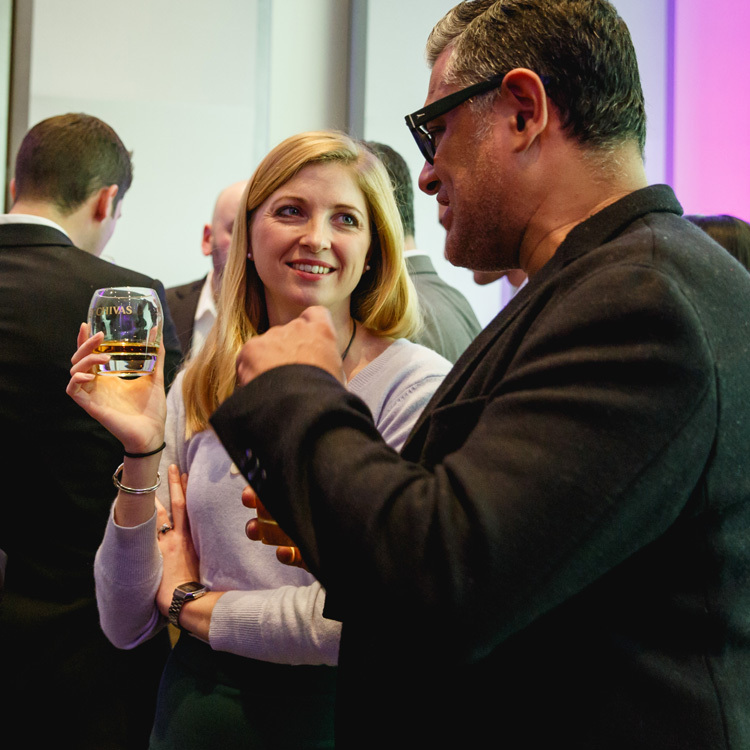 The event was an opportunity to lust after gorgeous and unique timepieces, sip on a warming glass or two of Chivas, and mingle with some of the UK’s brightest stars in the world of business. 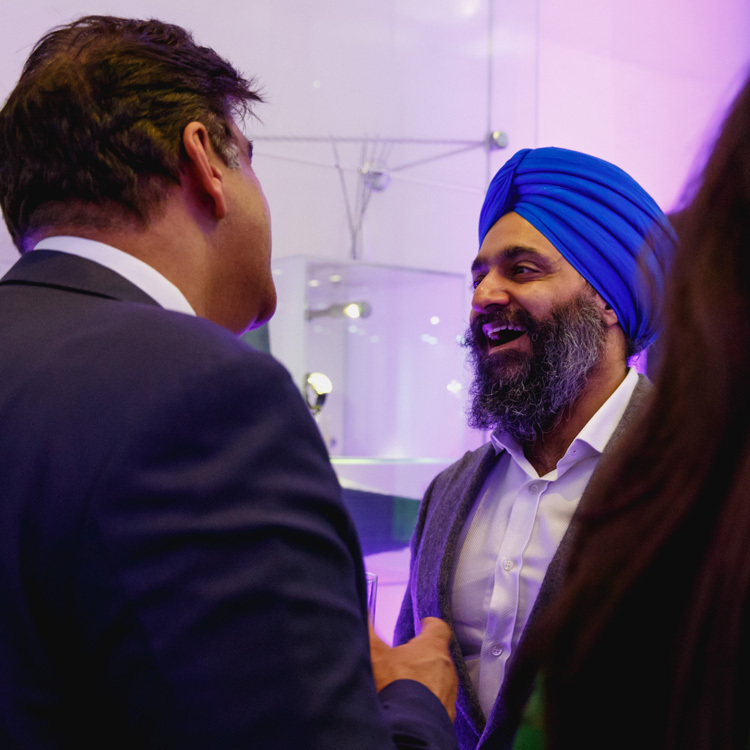 Guests included AWM cover star Peter Virdee, eBookers.com founder Dinesh Dhamija, Auden McKenzie founder Amit Patel, Saleem Sheikh of GSC and Vipin and Vaishali Shah of Minerva Trust, to name but a few. 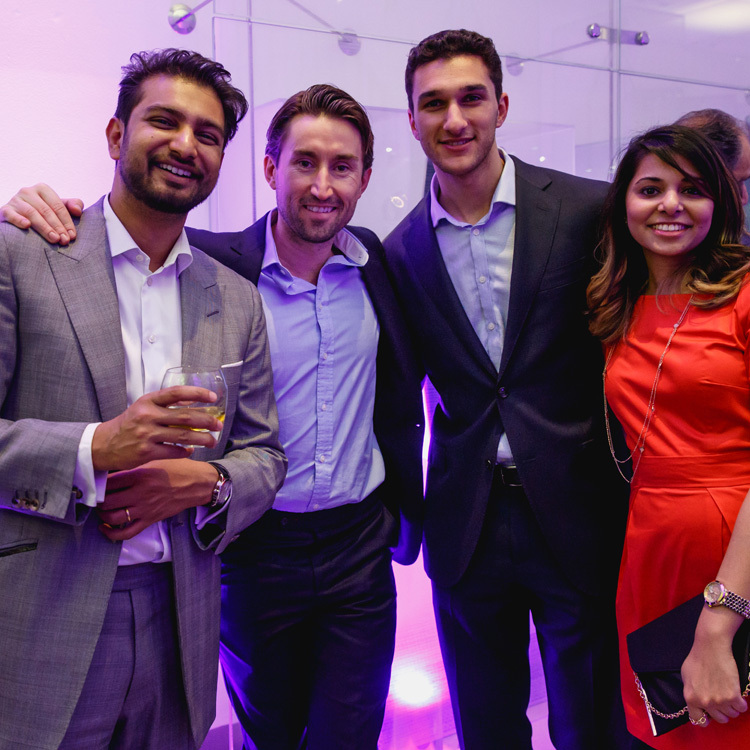 AWM’s official charity partner LEPRA also supported the event. 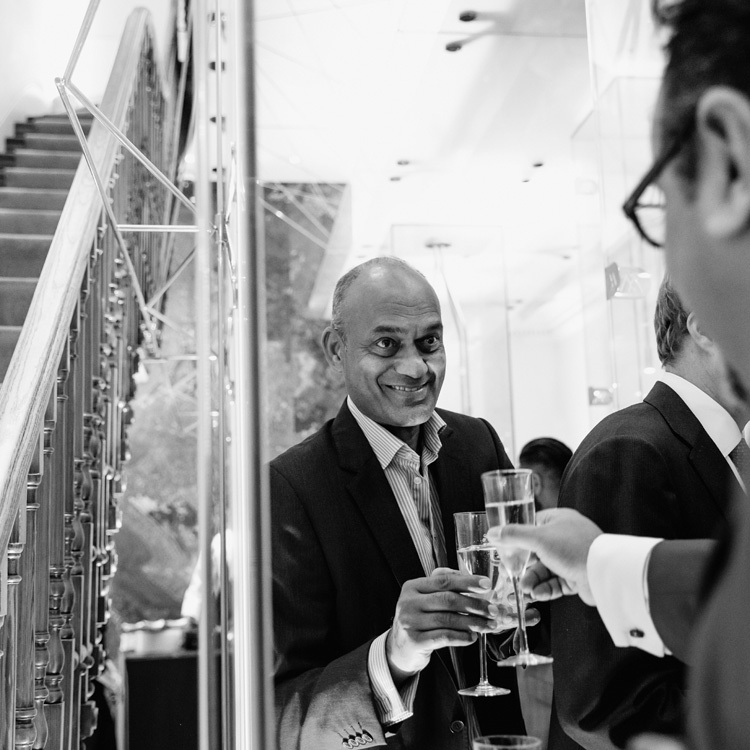 Sayu Sinha and Richard Morgan, founders of Clarendon House Capital, a bespoke property investment and development business providing direct and indirect property investment services to private clients and institutional investors, were joined by key members of their team, along with a number of their private clients. 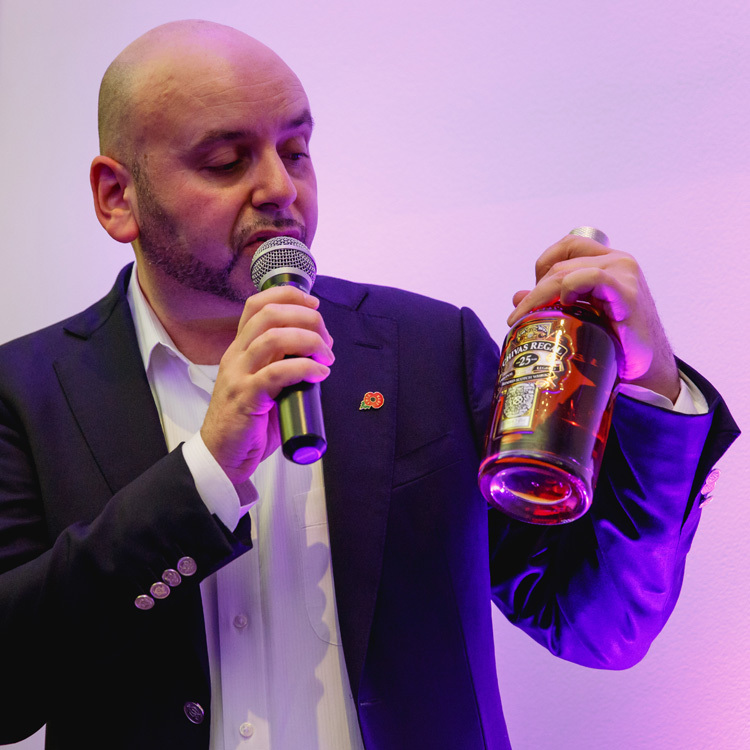 Phil Huckle, Chivas ambassador, was on hand to share his knowledge and explain the heritage of the brand, along with enabling guests to taste, experience and enjoy the various levels of Chivas from 12 to 18 to 25. 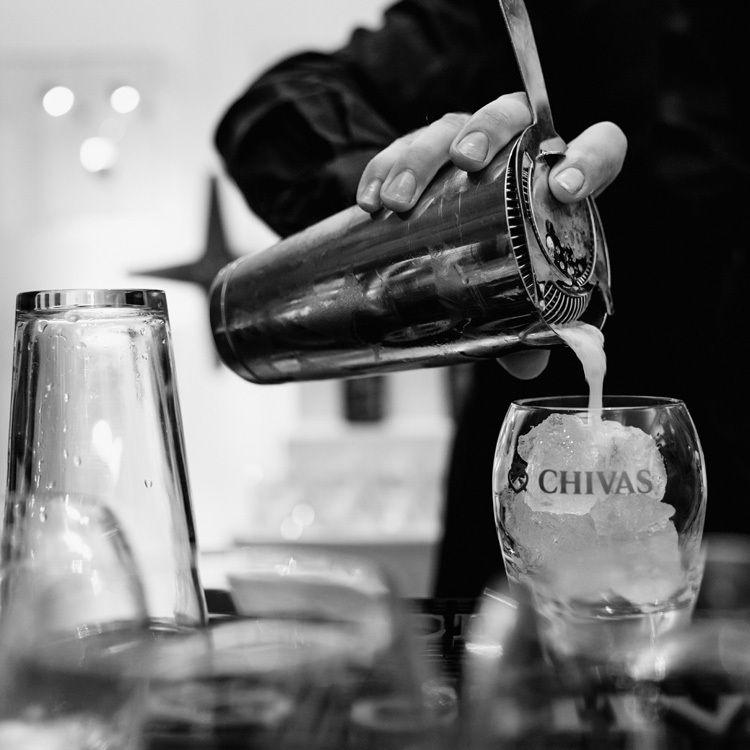 There was also a selection of wonderful Chivas cocktails on offer, provided by their signature mixologists. 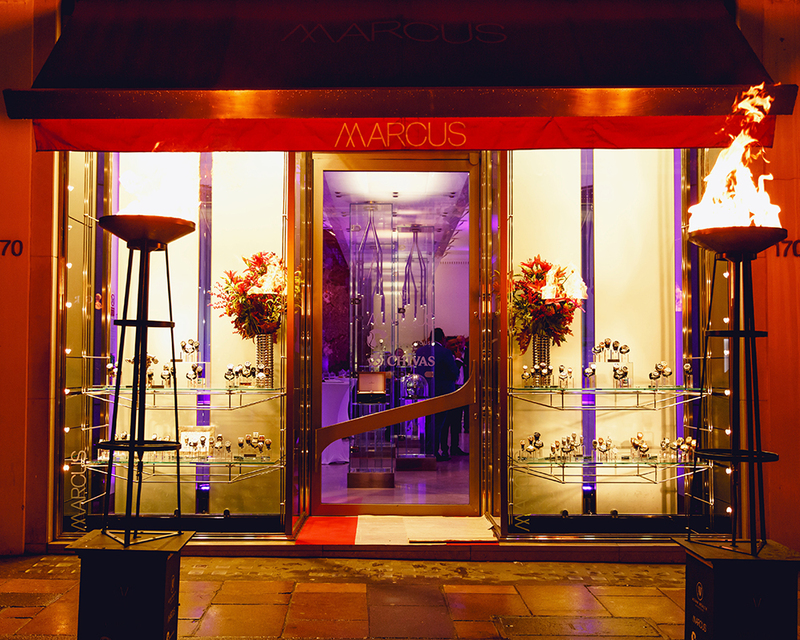 Marcus Margulies, founder of Marcus Watches, and his team played host as guests mingled across the two floors filled with beautiful watches. 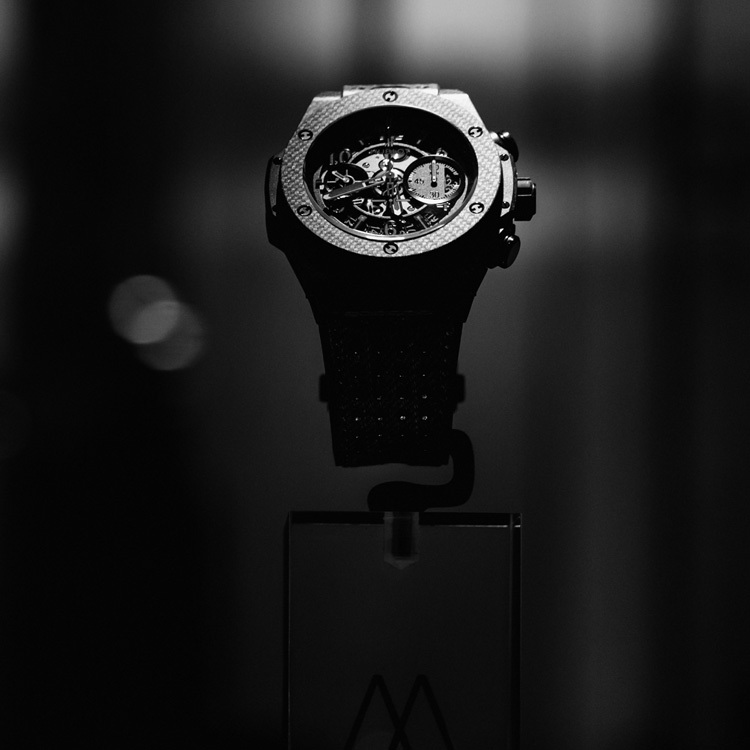 The team was on hand to advise and educate on the history of some of the timepieces. 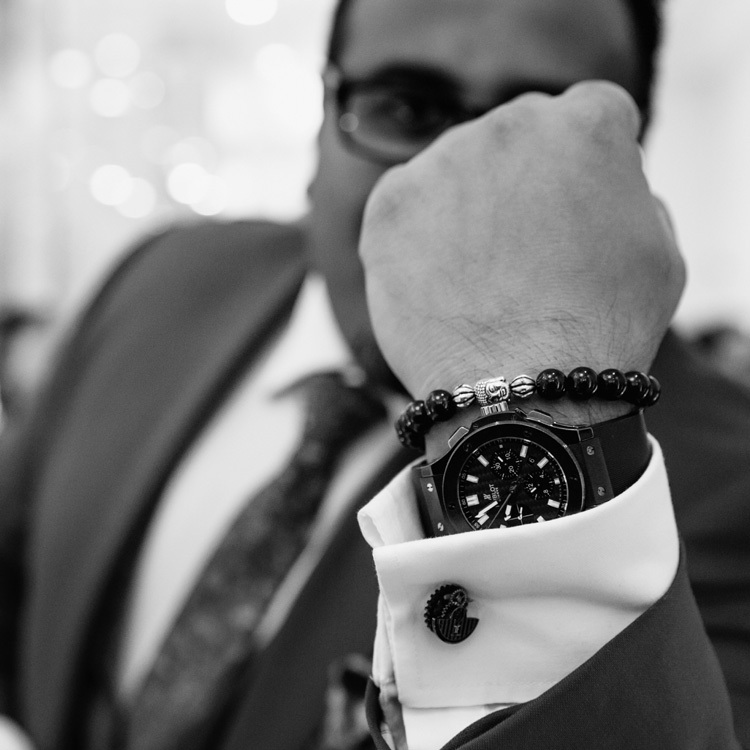 Marcus himself gave an inspirational speech about the importance of enjoying life, working hard and owning at least one good timepiece. 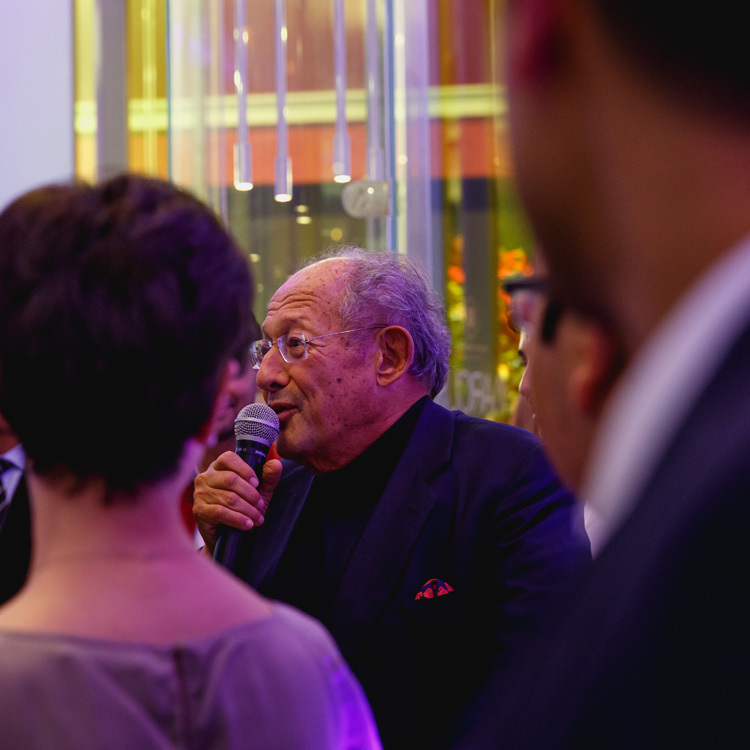 A very special thank you to Arc Management, TV Media3, Mistique Events and Caroline Kemp for all their support. 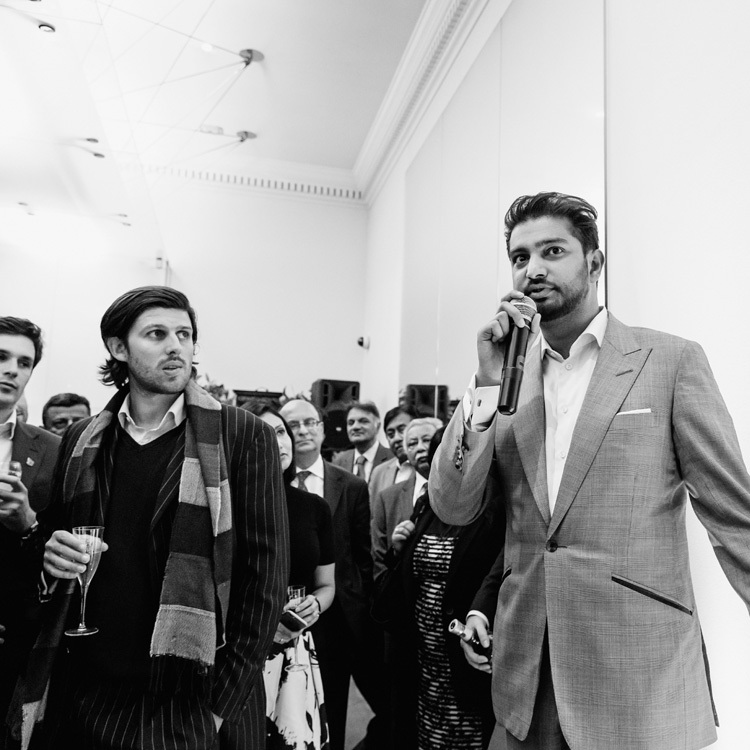 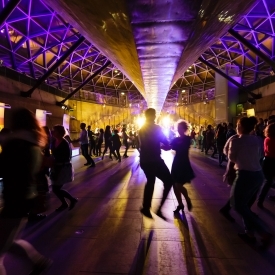 Follow us on social media for more images.